Rustic Spanish tile features a distinct shadow line through the concrete tile that accurately replicates the look and dimension of a two-piece clay product - without the added cost and intensive labor. At Boral Roofing, we understand how important it is to find materials that make your inspiration a reality. 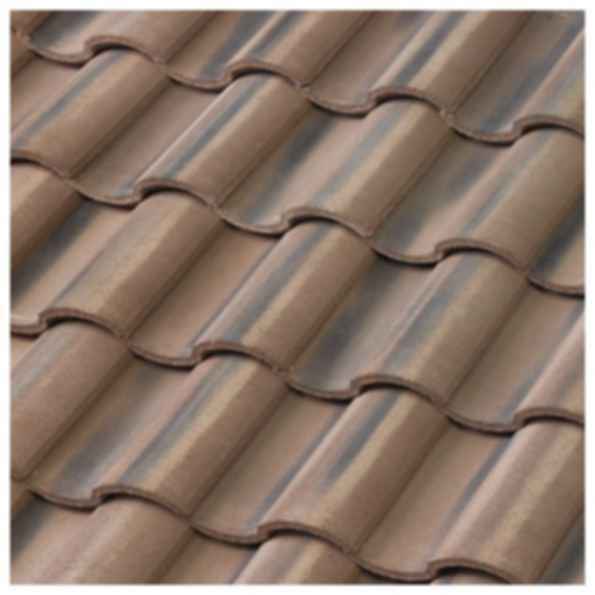 To that end, we've developed the broadest range of tile colors, profiles, and finishes available - complemented by our new innovative Roof System Components - for an optimal tile roof installation. Ours is a product selection that balances enduring structural performance with authenticity, providing designers the essential tools to complement any architectural style.